Some information about Asian Elephants. Because of their diet, the natural habitat of the Thai elephant are in tropical forests which are found in the northern and western parts of Thailand: Mae Hong Son, Chumphon, and the border near Burma (Huai Kha Khaeng Wildlife Sanctuary, Erawan Falls National Park), Petchabun range, Dangrek Range, and peninsular Thailand (Ranong, and Trang). There are two species of elephant: African and Asian. Asian elephants are divided into four sub-species, Sri Lankan, Indian, Sumatran and Borneo. 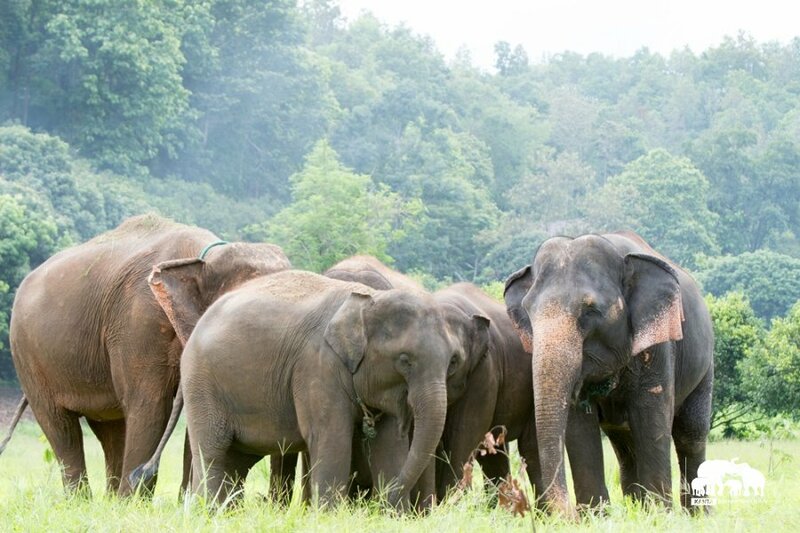 Thai elephants are classed as Indian elephants. 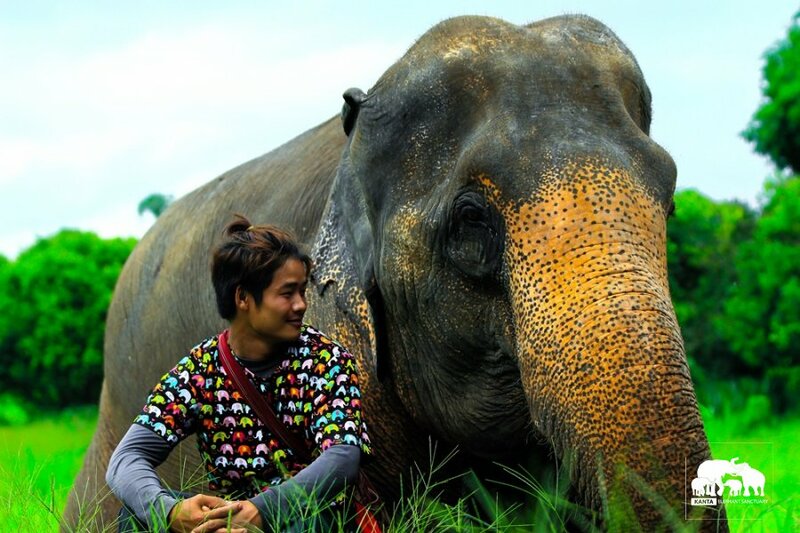 Thai elephants have slight differences from other sub-species of Indian elephants. They are smaller, have shorter front legs, and a thicker body than their Indian counterparts. for ALL elephants who have previously worked hard for tourism entertainment or in the logging industry. © Kanta 2017 . All rights reserved.